Deborah doesn’t allow lung cancer or lung disease to stop her from what she loves. 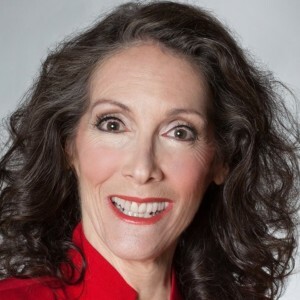 She hopes to inspire and help others through education and shared knowledge through her new blog deborahspector.org . “I thought I was born to be a dancer. I spent hours and hours in the dance studio even while I studied and worked. An untimely accident led me down a different path, but not before I was imprinted with a lot of discipline and an uncanny ability to stretch my days to make everything fit! In 2017 my life changed forever. I had a cough that came and went. I figured I’d developed allergies. After all, I live in Atlanta, and virtually everyone I know is allergic to something. Well, I didn’t have allergies. The working theory is that significant exposure to toxic black mold ‘woke up’ something called Bronchiectasis that had been dormant since I was a child. Fast forward to late November when I had surgery for lung cancer. I am fortunate that it was found early. The Bronchiectasis, however, decided it likes being awake and plans to stay! Now my life revolves around growth, increased knowledge and a commitment to being healthy. The resilience in Healthcare Award is a nominated honor in which a healthcare professional that has dedicated their life passion to lung cancer and lung disease is honored. The nominee is a voice and example of what passion, compassion and care exemplify in their field. It is someone who tirelessly works to always put patient care and outcomes as top priority. They are individuals who are always striving for knowledge and opportunities for improved care and drive change and advancement in their field. Innovator that she is, Bonnie Mauldin quickly realized her true calling was in Digital Marketing and Business Consultation. 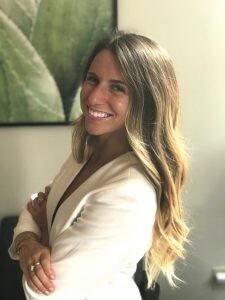 Bonnie’s passion for Digital Marketing combined with an intuitive talent for rallying clients and a desire for immaculate customer service, lead to her to create one of Atlanta’s premier marketing agencies, The Mauldin Group aka TMG. The mission of TMG is to offer small to mid-sized corporations creative, results-driven, lead generation and branding solutions. Since its creation, The Mauldin Group has continued to grow, establishing itself as not just a leader in the Atlanta market but as an international company. Bonnie is an Ambassador with the Great North Fulton Chamber of Commerce and serves on the Marketing Advisory Council at Gwinnett Technical College. She is passionate about helping the American Lung Association, because she has several close family members with Asthma, COPD and Bronchitis. 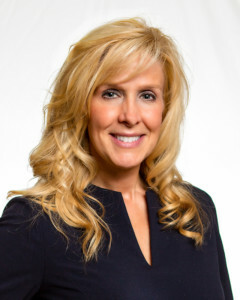 Dr. Cara Gilligan received her Doctor of Chiropractic degree from Life University in Atlanta, GA. She completed her undergraduate training from Temple University in Elementary and Special Education. While pursuing her chiropractic career, Dr. Cara wanted to implement her knowledge of early childhood education and special needs by focusing on pediatrics, pregnancy and family care. She is proficient in Webster Technique for expecting mothers and has received advanced training through the International Chiropractic Pediatric Association (ICPA). She is currently working towards the completion of all certifications in pediatrics and pregnancy. 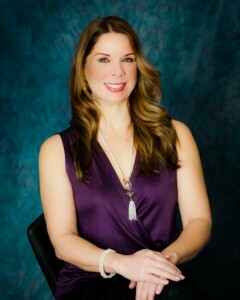 Dawn Sams is Realtor who is a Multi-Million Dollar Top Producer. She was the winner of the Reader’s Choice Awards for Woodstock Realtor in; 2011, 2012, 2013, 2015, 2016 and 2017. The mission and focus of the American Lung Association is extremely personal to Dawn as she personally has asthma and has lost someone close to her to lung cancer. She now has a second person close to her with stage 4 lung cancer. Had it been caught sooner, maybe it would have had a different outcome. 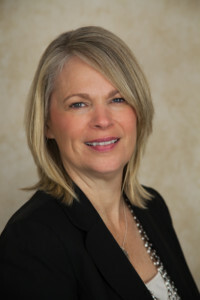 Dr. Dominique Bayard is a board certified pulmonary and critical care physician. She moved to Atlanta in 2015 to join Northside Hospital Pulmonary and Critical Care of Atlanta after completing her specialty fellowship at the University of Pennsylvania in Philadelphia. 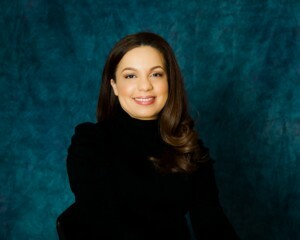 Dr. Bayard is a graduate of the Mount Sinai School of Medicine, and received her undergraduate degree from Carnegie Mellon University in Pittsburgh, Pennsylvania, where she also later received her Masters’ in Health Care Policy and Management. Dr. Bayard is passionate about helping patients with lung diseases. As director of the Northside Atlanta pulmonary rehabilitation center, she helps patients with lung disease maximize their exercise capacity in order to live their lives to the fullest. She also devotes a significant part of her practice doing interventional pulmonology to help patients diagnose and stage lung cancer. In her personal time, Dr Bayard loves to run, do yoga, and most of all, spend time with her family. Toni Love is an international platform stylist and educator, holding instructor’s licenses in Cosmetology and Barbering; she is a Certified Instructor and a twice-published author. A graduate of the Hair Design Academy, Toni has taught students in both private and public schools. She currently owns Toni Love’s Training Center L.L.C., located in Atlanta, Georgia. Her book, Tips To Passing The Cosmetology State Board Exam, can greatly improve the odds of passing the state board exam. She also authored The World of Wigs, Weaves and Extensions, a must-have for all successful stylists using artificial hair. Released December 2001, and published by Milady Publishing, it can be purchased directly from Toni and is available in topnotch bookstores like Books-A-Million, Barnes & Nobles and Border Books as well. Additionally, Toni is a contributing writer for Milady’s Standard Textbook of Cosmetology. Ms. Love has an extensive background in higher education, which is reflected in her writing and teaching. 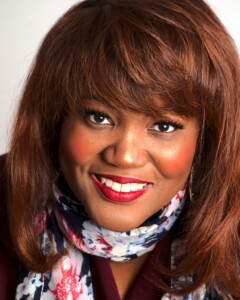 A graduate of Alabama’s Stillman College, she holds a degree in business administration and management. Toni continued her education by earning a Master’s Degree from the University of West Alabama and went on to obtain additional training as an educational specialist from Alabama A & M University. Toni has also completed the cosmetology instructor’s program at Shelton State Community College. Toni served as the Director for Advanced Programs for Dudley Cosmetology University (DCU), one of the nations most advanced training institutions based in Kernersville, NC. 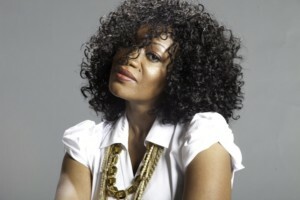 Also, Toni served as the Director of Education for Bronner Brothers, Inc. based in Atlanta, GA. The Bronner company has been in business for over 70 years and is known for the Bronner Brothers International Beauty Show which brings thousands of beauty professionals to Atlanta from around the world. As Vice President of Oncology Patient Care Services and Chief Nursing Officer, Marsha Suber oversees Oncology Clinics, Infusion, Inpatient and Surgery operations, Scheduling, New Patient Experience, Quality and Risk, Medical Staff Office, and Education at Cancer Treatment Centers of America® (CTCA), Atlanta.